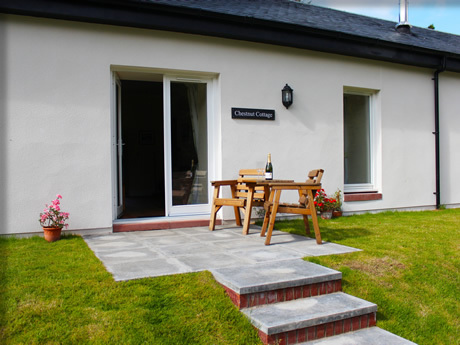 Each of our nine stunning cottages are located in the heart of Loch Lomond national park on the private Auchendennan estate. While you have the benefit of a peaceful rural location, you are never far from many restaurants. 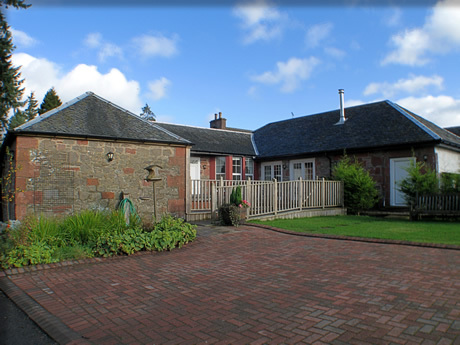 The gateway town of Balloch is only 2 miles away. These single story cottages, a mix of 4 and 5 star rated, contain every luxury you’d expect including private gardens, plentiful parking and private Hot Tubs. 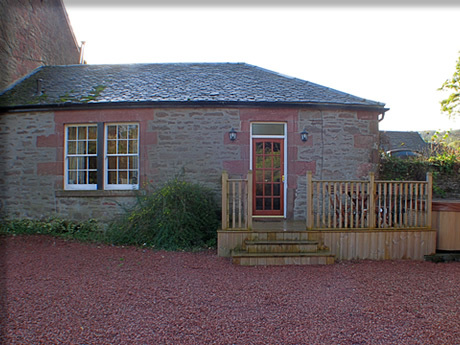 Our flagship cottage also has full size family sauna as well as an exceptionally large living and entertaining room. 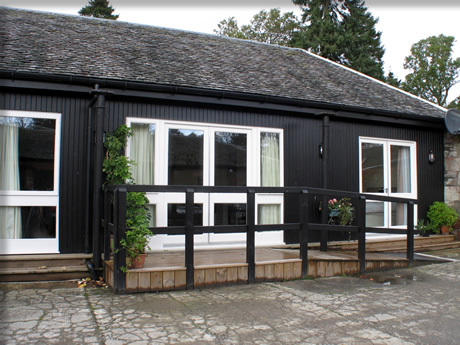 Just Look at any of our eight Loch Lomond cottage pages for more details on our fantastic Loch Lomond Accommodation. 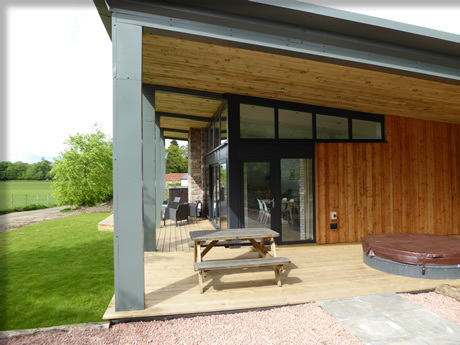 Year after year hundreds of holiday makers are returning to enjoy the beautiful surroundings of Loch Lomond and what better way to relax than in one of our Luxury Cottages close to the Loch-side. 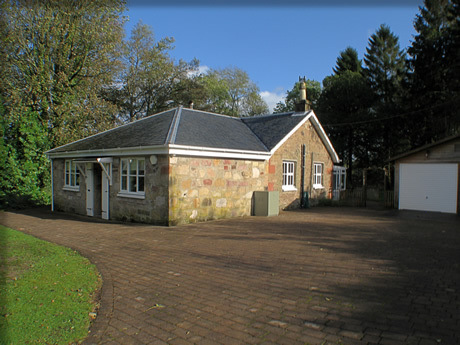 Situated in beautiful countryside of West-Central Scotland; Loch Lomond Cottages occupy one of the most unique and idyllic locations on earth. 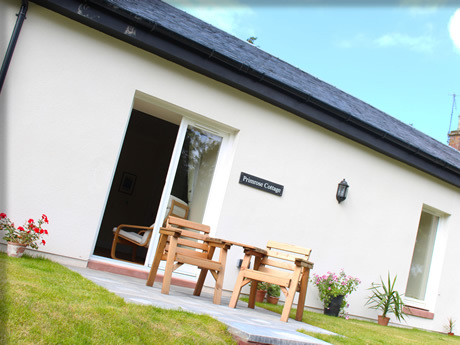 You are assured luxury and privacy from one of Loch Lomond’s best self catering destinations at an affordable price. 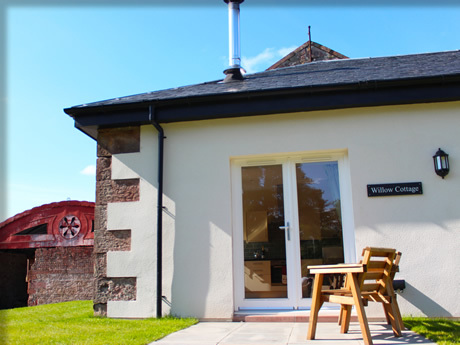 Holiday Cottages in a Beautiful Location. Loch Lomond is the largest fresh water lake in the British Isles and is part of the Loch Lomond and The Trossachs National Park. This wonderful location is surrounded by some of Scotland’s most famous hills, mountains and forests and is home to some of Scotland’s most amazing wildlife. 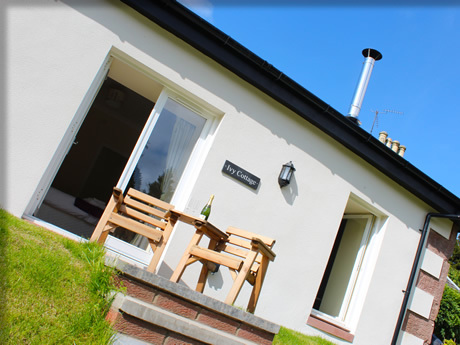 Our cottages are the perfect accommodation to suit anyone’s taste whether you are the adventurous type keen to explore nearby Ben Lomond or simply looking for a relaxing break by Loch Lomond’s “Bonnie Banks”. Due to our proximity to the Cruin, Duck Bay and Cameron house wedding venues it is possible to obtain prestige accommodation at a fraction of the cost of hotels. 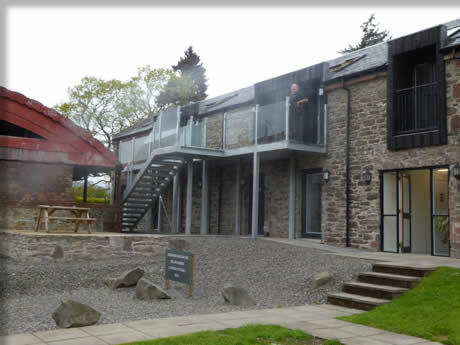 For further information or book your Loch Lomond Cottage get-away please contact us today by phone 01389 710 000, Email info@loch-lomond-accommodation.co.uk or simply fill in our online Enquiry Form.